This morning, I have a paranormal thriller in our book spotlight. 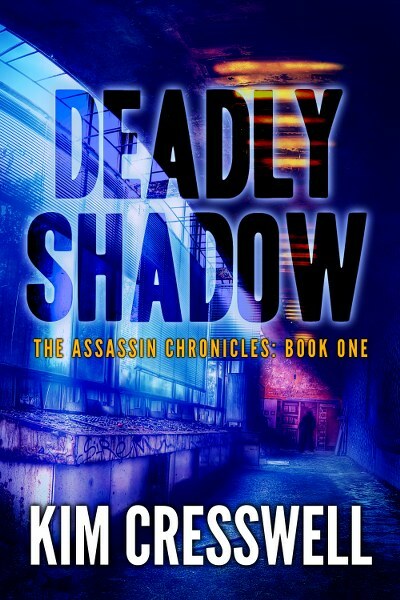 Check out Deadly Shadow, the first book in The Assassin Chronicles! Learn about the book and the author & be sure to enter for a chance to win a prize in the book tour giveaway at the end of this post! The Assassin Chronicles TV series is in development with Council Tree Productions. Two recent murders. Two serial killers. 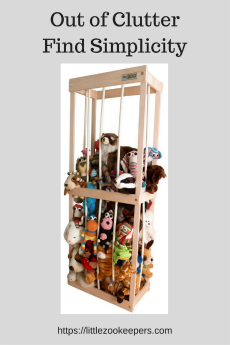 A conspiracy that reaches beyond the physical world. Consumed with grief over the tragic death of her husband, FBI agent Victory McClane is obsessed with finding Ohio's serial killer, "The Wrapper". When another young woman turns up dead and the victim is linked to Derrick Lynn, son of the Secretary of Defense, Victory finds Derrick has all the right answers and is a little too helpful. Derrick has a secret: He's a government assassin who uses his unusual paranormal skills to eliminate targets. Determined to keep his own secrets buried, he offers to help find The Wrapper. But can Victory trust him? As the body count rises, Victory must cross a dangerous line--into a world of government cover-ups, murder, and betrayal--a decision that will test her limits. And everything she believes in. The battle between good and evil begins! Deadly Shadow is the first book in the gripping paranormal/supernatural thriller series, an action-packed blend of suspense and mystery for detective and crime book lovers. 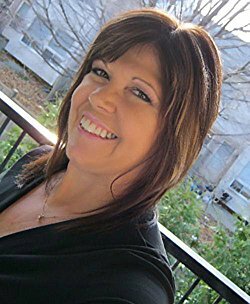 Kim Cresswell is the award-winning Canadian author of the action-packed Whitney Steel series. Kim recently signed a 3-book translation deal with LUZIFER Verlag for the first three books in the series: Reflection, Retribution and Resurrect. The popular series will be published in German beginning in 2018. 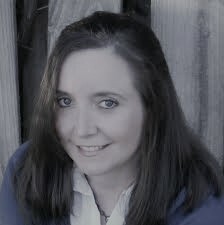 Her novel, Reflection, has won numerous awards and the book trailer was featured online at USA Today. She has also published two Kindle Worlds novellas (Jet: Oblivion, Jet: Duplicity), featuring characters from her Whitney Steel series and JET from Russell Blake's New York Times and USA Today bestselling JET action thriller series.